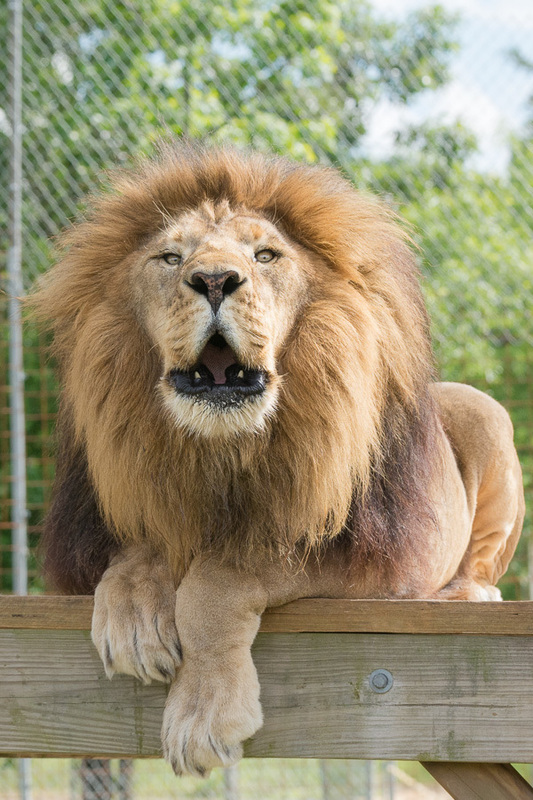 Show off your support of the Conservators' Center with a ringtone recorded at the Conservators Center of our lion prides oofing! Oofing is a form of communication often used to indicate pride positions, and the sound can travel several miles. – Do NOT purchase here! Please purchase the ringtone through the iTunes store while on your mobile device! -Connect your device to your computer (typically through a USB cable). -Locate the file folder for your device (usually a new drive under “computer”). -If there is not already a folder called “Ringtones” create one within the device's file folder. -Download and save the ringtone/s to your newly created Ringtones folder. -Disconnect your device and restart it. -On your device, go to settings / sound / phone ringtone. Scroll through the list and select your new ringtone. – Connect your device to your computer (typically through a USB cable). – Locate the file folder on your device (usually a new drive under “computer” or “this pc”). – Find the “Ringtones” folder under your device. – Download and save the ringtone/s to the Ringtones folder. – Disconnect your device and restart it. – On your device, go to settings / ringtones+sounds. Scroll through the list and select your new ringtone.